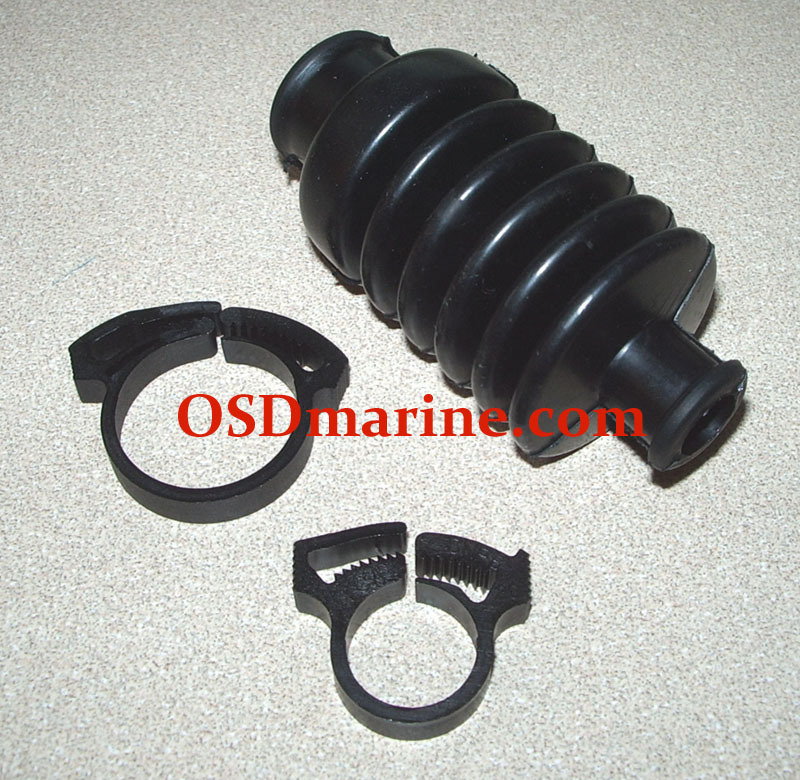 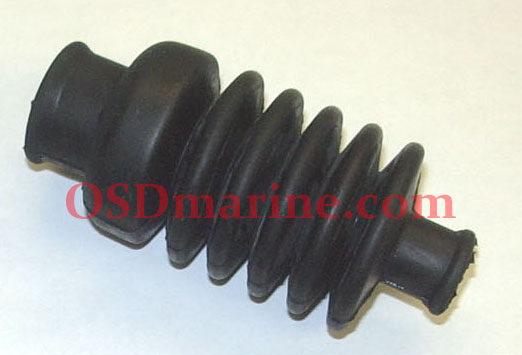 To make it easier to order a performance impeller and wear ring, we put this package together. 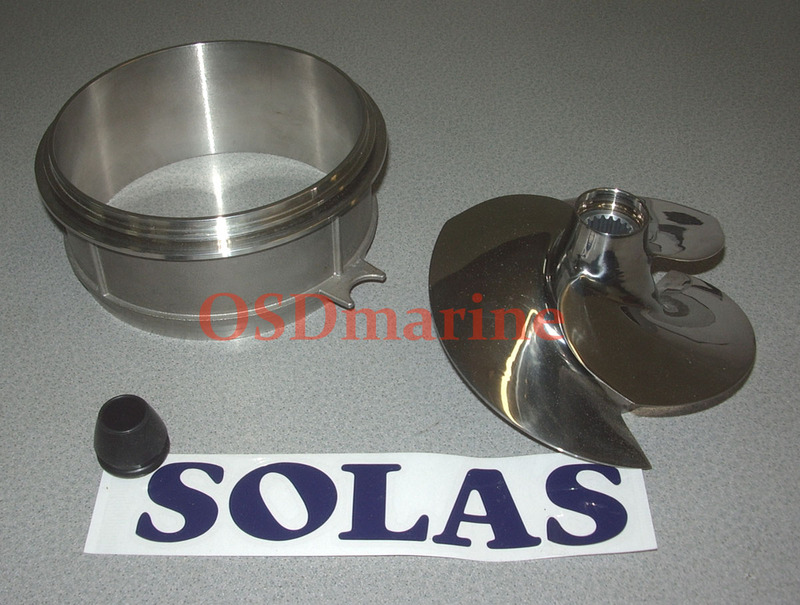 Included in this package is a Solas Concord 12/17 Impeller (SK-CD-12/17) and a high quality aftermarket Stainless Wear Ring (comparable to Solas/RIVA rings). 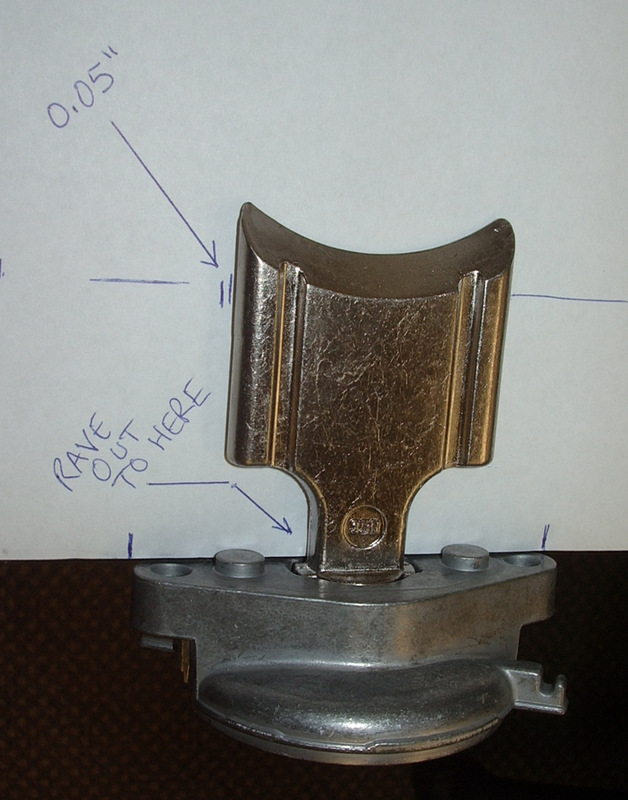 If you need an impeller tool, wear ring seal, pump grease, or loctite 242 for the cone/stator bolts add those in optional extras.